Asus has announced another of those devices that are not suitable for all audiences. This is the new Asus ROG Chimera laptop, a monstrous 17.3-inch gaming laptop that stands out for its screen, with 144 Hz refresh rate and equipped with NVIDIA G-Sync technology to provide the best gaming experience to date. 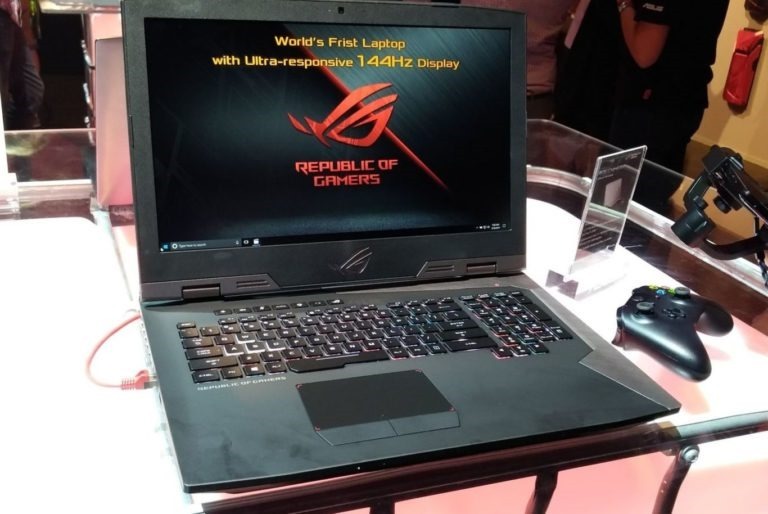 With the ROG Chimera we should leave aside the term “laptop” and use “mobile game station”, as we have often commented with laptops of these dimensions and weight, and although the manufacturer has not yet specified it, it’s a very large and heavy device that will be difficult to take it from one place to another, or use it on your lap. That said, the Asus ROG Chimera has an Intel Core i7 7820HK with factory overclocking, running at a 4.3 GHz in Boost mode. 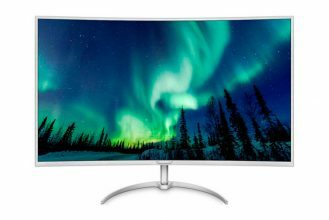 It is accompanied by an NVIDIA GeForce GTX 1080 desktop graphics card, also overclocked to run at 1974 MHz, which will also be responsible for managing the refresh rate of the screen with G-Sync technology. Of course, although Asus has not specified, we understand that the screen, despite having 144 Hz, is IPS, since its response time is 7 ms GtG. As far as the rest of hardware characteristics, they depend on the user’s preferences. Parts with a 8 GB DDR4 RAM, expandable up to 64 GB, and with a 240 GB SATA 3 SSD disk drive and a 1 TB mechanical disk drive, expandable to a 1 TB NVMe solid state device, if the user wants – and can pay for it. At the moment, Asus has not disclosed neither the release date nor the price of the equipment, although it is true that the latter will depend on the chosen hardware configuration. We will have to wait for the official launch to have all the details, but be assured that it will be a very expensive equipment because of its characteristics and the company’s history on pricing their laptops.